The Run Around: Time to Get Outdoors! Here are some ideas for getting out and about this spring. There are planty of cool things going on, too many to list in a single post. Check back in a couple of weeks for more ideas and opportunities to get outdoors. 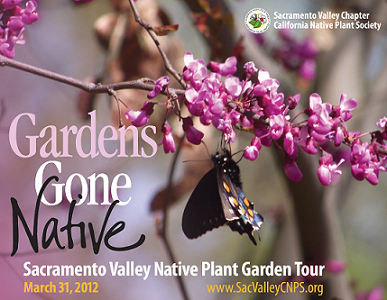 Plant Exhibit & Interactive Fun: See a showcase of native plant found in the American River Watershed with experts naturalists as your guide. The focus will be on flowers, lots of flowers. Get lost in the delicate details of flowers and their pollinators. Pick up a microscope and take a look. Elderberry Farms, home nursery for the local chapter of the California Native Plant Society, along with Cornflower Farms, will offer plants for sale. And, gardening experts will be there, too. 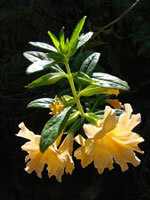 They’ll offer advice on the best plants for your garden. Look for gardening books, field guides and phamphlets. Sign up for Marin Agricultural Land Trust walking and hiking events. Many walk abouts are family friendly and easy. 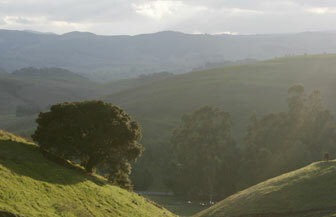 MALT is a private, member-supported non-profit created in 1980 by ranchers and environmentalists to preserve Marin County farmland for agricultural use. MALT eliminates the development potential on farmland through the acquisition of conservation easements in voluntary transactions with landowners. Enjoy the display of 18,000 organic olive trees in bloom at this beautiful ranch. While standing in the orchards scattered with wildflowers you will hear how olives are grown, then walk through the pressing facility and learn how oil is extracted from the olives. Taste the oil and, if you like, purchase items made with this wonderful farm product. Meet live owls including Barn and Spotted owls and learn about their roles in our ecosystem from Hungry Owl Project staff. We will hear from MALT staff and local organic ranchers about protected owl habitat, the role of owls on ranches and take a nighttime walk to observe owls in action. Hot chocolate and cookies will be served. And, Exactly What Kind of Person Brings an Owl to a Wine Tasting? Whoooo would bring an owl to a food and wine tasting event? We would of course, because this isn’t just any event winging its way towards you on April 20-22 – it’s the 6th Annual Central Coast Earth Day Food and Wine Festival! You’d be wise to get your tickets now for this weekend-long celebration of all that’s best here on the Central Coast because it’s going to be a hoot. The main event is Saturday’s Earth Day Food & Wine Tasting at beautiful Pomar Junction Vineyard & Winery where over 200 purveyors of sustainably produced foods and wine will be on hand for a truly unique event. 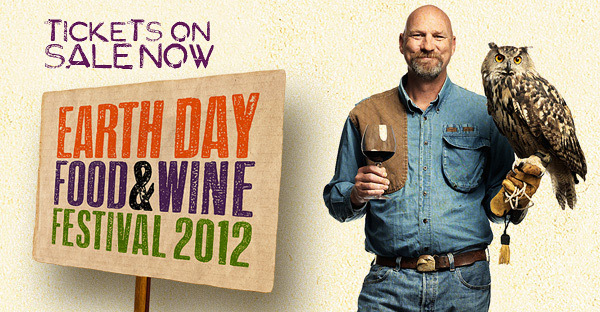 We’ve got farmers and chefs, winegrowers and winemakers, and yes, there will be an owl on hand. Or rather, on the hand of the falconer who’ll explain how owls and raptors are used in sustainable bird management. In addition to all the local fruits and veggies, meats and cheeses, olive oils and artisanal vinegars, award-winning wines and beers, you can enjoy dancing to live music, a silent auction, and just good times. We think you’ll see that for a bunch of farmers dedicated to sustainability and nurturing the earth, we sure know how to throw one heck of a party! Event proceeds support research, demonstration, and farm worker outreach programs of the Central Coast Vineyard Team, a 501(c)3 non-profit organization dedicated to sustainable winegrowing since 1994. Turtles, the easy going “dudes” of the ocean, have fascinated us for generations, in turn becoming symbols of patience and wisdom. We are in love with turtles, each of them with a unique story underneath that hard shell. Historically they were the slow and steady characters of children’s literature, and as of late, take on the hero role in cartoons such as Finding Nemo and the Teenage Mutant Ninja Turtles. Today these same heroes need our help. GoVoluntouring connects volunteers with hundreds of projects all over the world, and is host to a growing number of turtle specific volunteer vacations. Pollution, industrial fishing, and habitat loss are the main forces pushing turtles evermore towards endangered status. The American Tortoise Rescue established World Turtle Day in 2000; with its aim is to highlight the conservation efforts needed to help these placid onists. As the Kido Foundation (part of the WIDECAST family) points out, they survived the glacial era, yet today they may not survive the destruction of their species and habitat by humans, unless we actively protect them. Helping mother turtles to nest safely and protecting their nests and hatchlings is essential for their population to survive the odds against them and for maintaining the balance of the marine ecosystem. 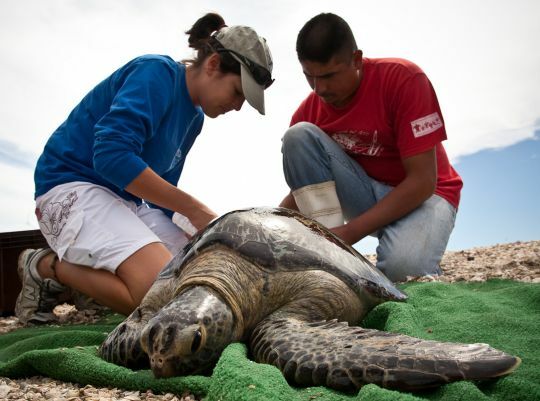 Volunteers will make a difference not only for sea turtles, but also for the local communities. This project trains and employs guides from the nearby villages and promotes turtle conservation awareness in local schools. The New Jersey Pine Barrens is a protected Biosphere Reserve designated by the United Nations Educational, Scientific, and Cultural Organization (UNESCO) and covers nearly one quarter of the state of New Jersey. Volunteers will be integrated into teams to locate nesting female terrapins, will set and check traps, track terrapins with radio-telemetry equipment, mark and tag them whilst taking and recording measurements of body size and weight. During late summer, volunteers will assist with nest monitoring and determination of hatchling success. They will then get to assist in marking and releasing hatchlings that emerge from nests. In Sri Lanka, the paradise island, five species of sea turtles come ashore to lay their eggs. Volunteers help to ensure these eggs hatch and that the baby turtles make it to a safe place in the ocean. 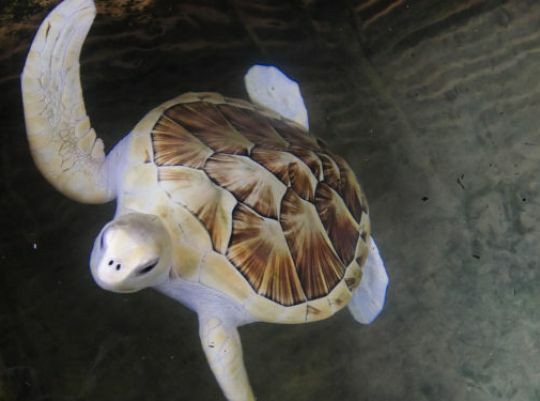 The LEO Project Foundation sea turtle volunteer program not only takes care of the eggs, baby turtles and wounded turtles, but also educates tourists and locals on sea turtles and their endangered status. GoVoluntouring is an online community for volunteers, overseas teachers, and learners’ abroad that allow users to perform detailed searches from a huge database of projects and programs. With thousands of programs to choose from, GoVoluntouring offers pre-checked charities and non-profits the chance to connect with the volunteers they desperately need, with no added cost to the user or the volunteer organization. For more information visit www.govoluntouring.com. Finding fun, family-friendly events at the U.S. Army Corps of Engineers Sacramento District’s 10 parks in California is easier now with a new events calendar on our website. The calendar announces all upcoming events that are open to the public. 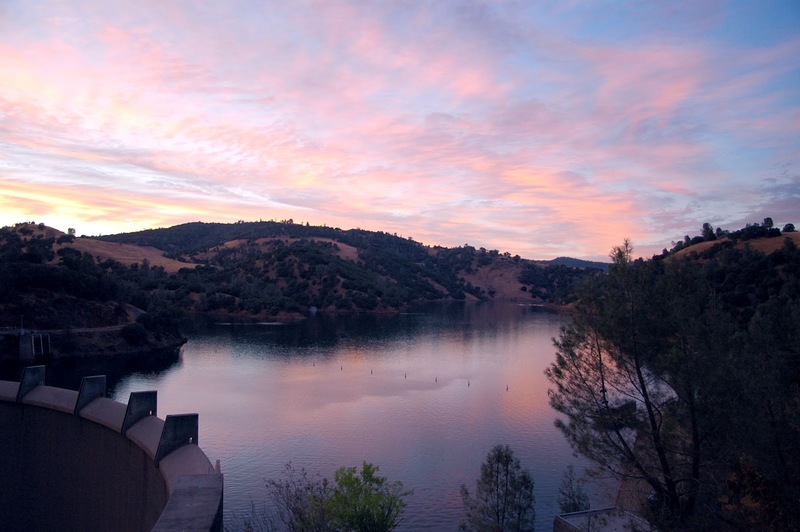 The parks offer sites rich in California history, with outdoor recreation ranging from camping to fishing, boating, hiking and much more. The Corps of Engineers is the nation’s largest provider of outdoor recreation, hosting more than 370 million visits per year at 421 lakes and river parks. For more information on Corps recreation opportunities visit www.CorpsLakes.us. See you in the sunshine. Wear a hat!